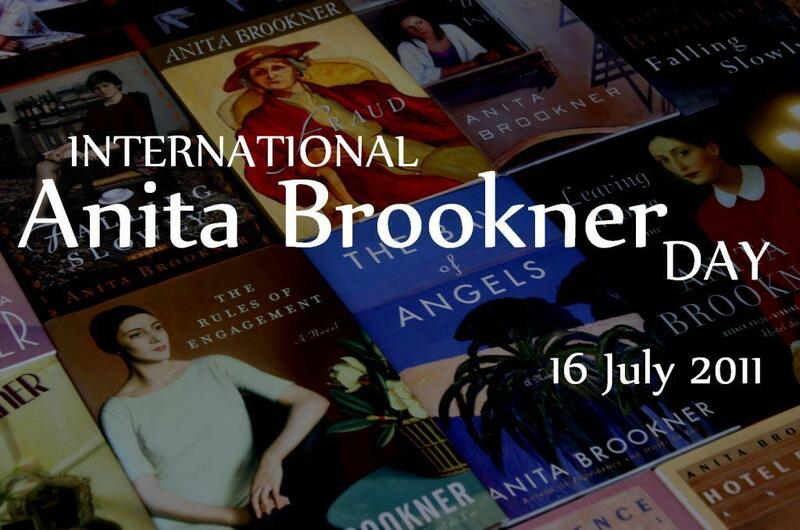 I thought it would be great to have a central repository for all of the posts that you all are going to create in honor of International Anita Brookner Day on July 16, 2011. For all of you who are going to wait until July 16th to post your IABD thoughts and reviews, I would also like to cross post all of those on the dedicated website as well. the prizes and prize categories. Email sent! By the way, I saw your feature today on Reading Matters and enjoyed it. Thanks! Oh Thomas, you are putting your co-host (yes me) to utter shame. That said I started an Anita book today and am already halfway through so a reminder post and all that is coming next week!